It is hard to steal the spotlight in a film that is commanded by Michael Keaton and Edward Norton, but Emma Stone really proved her worth in Birdman. I never thought she was a bad actress, but I never knew she was this good. Birdman happens to be the kind of film that forces actors to be at the top of their game. Her monologue about being relevant still shakes me from time to time. The Lego Movie‘s egregious snub for Best Animated Feature had everybody shouting, “everything is not awesome!” Weird, as this morning started off so well for the Lego Movie team: the first nomination announced was “Everything Is Awesome” for Best Original Song. This ode to being a square is one of the most joyous songs written this year. The best part was listening to a room full of crusty old Hollywood types gasp as J.J. Abrams announced this nomination. Adapting Thomas Pynchon is not for the faint at heart, and Paul Thomas Anderson was certainly up for the task. Inherent Vice comes to no clear conclusions and strays so far from the three act structure that it sometimes feels more like a collection of stoned weirdos than an actual movie. By the way, that is a compliment. Well, at least the Academy made room for one terrifying sociopath. 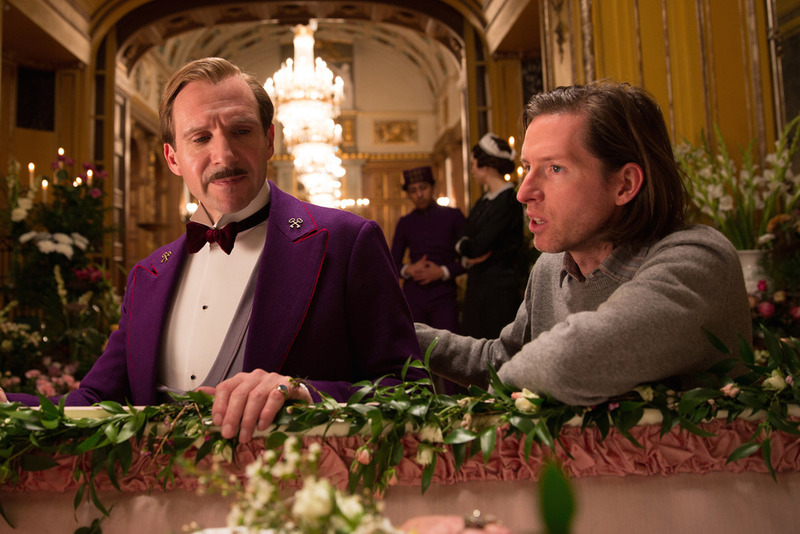 The Grand Budapest Hotel is not my favorite Wes Anderson film (alas, I still loved it). However, a Best Director nomination for him has been a long overdue. Sure, it’s fun to crack jokes about his silly scarves and quirkiness, but let’s not forget that Anderson is by far one of the most original American directors working today and that The Grand Budapest Hotel had him going to some fantastically dark places. To celebrate, Wes Anderson grabbed a couple of burgers with Royal Tenenbaum and hit the cemetery. Whiplash was my favorite film of the year, so by default I am happy about this. I honestly didn’t think it would make the Best Picture cut, despite some of the best reviews of the year. After all, this is basically a horror movie, and the Academy hates those. Whiplash is basically an anti-Oscar movie that sticks it to the those traditional tales of triumphing against all odds. Hey guys, the Oscars take risks sometimes.